You are the only Hope to restore order, descend into the claws of Heaven in search of the Truth. Help this noble sir to find it! Find your way into Heaven. Only you can do it. 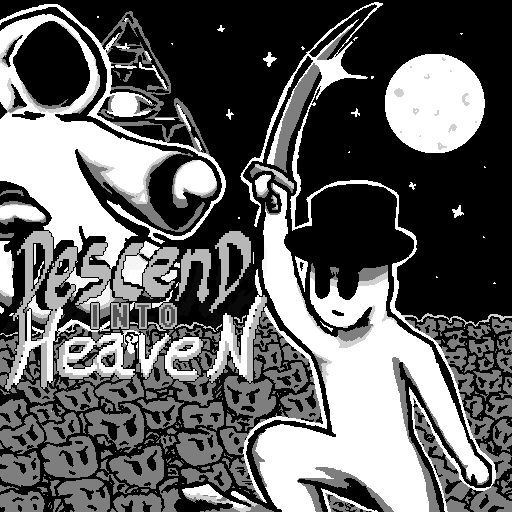 Descend Into Heaven is based on the good old times, the graphics and gameplay are based on the original Game Boy (not the color one! ), and the level design is inspired by the classics SNES games. 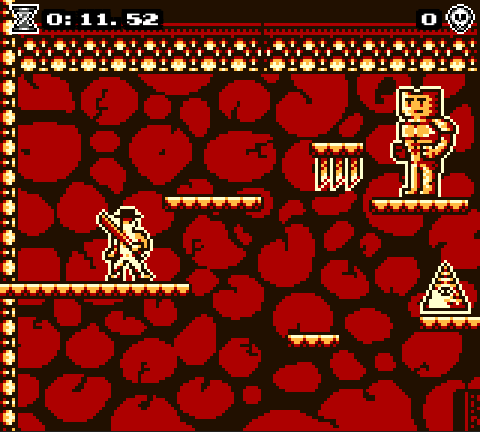 We did our best to bring back to life this old style on this little, but honest game. We really hope you enjoy it, we will listen with all our heart to any kind of feedback, as we want to make better and bigger games in the future. Also, if you make a gameplay, review, blog or anything about the game, don't hesitate in contacting us (links below) and we will share your content on our networks. Enjoy the game, and see you in Heaven! Left and Right Arrows - Movement. Return - selections on menus. 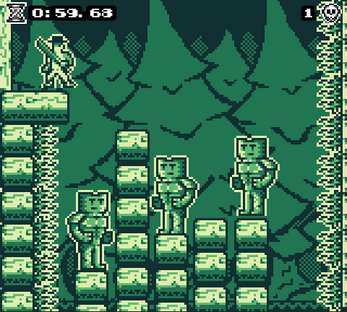 A Time-Lapse Post-Mortem of the first version of the game. A Gameplay of the demo where we, Spoonman Games, play and talk about the development of the game. Open-source project on Unity of the first version of the game. 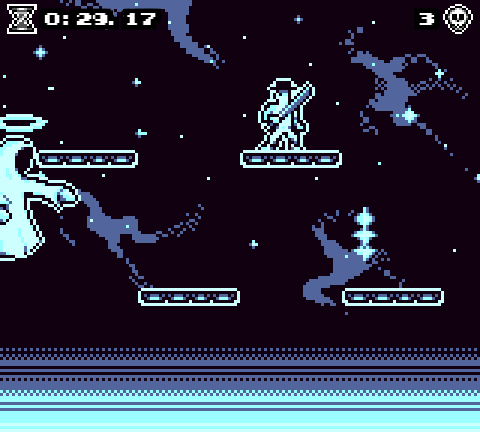 Be aware: the open source version is really outdated, it has even outdated graphics, some code is really ugly, and there are unresolved bugs not present in the actual full game. 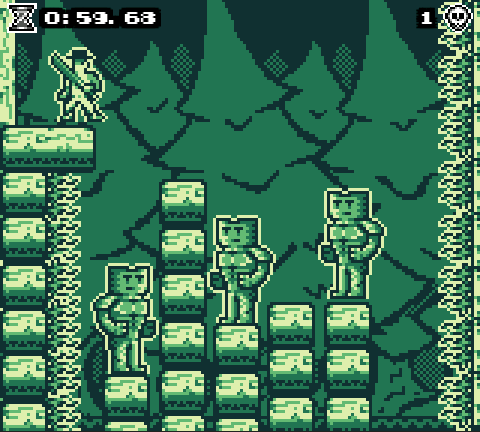 In fact, the open-source version was made in five days for the GameBoy Jam 4. While this full version was month of work later. Hope you enjoy all this, and if you want to contact us, use any of the links below. Game made by Spoonman Games in Unity 5.4.0f3. This is the first project we have made with this engine.